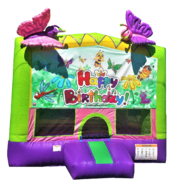 Sometimes people wonder if they can rent a toddler bounce house, and the answer is Yes! 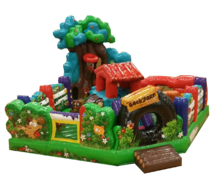 If your birthday party is for kids from 2 to 5 years old, our toddler world inventory is right for you. 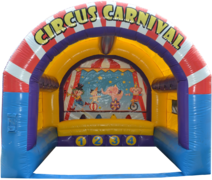 All our Bounce Houses in this category are specially designed for toddlers, full of colors and safe activities for the little ones. This page is dedicated to our little ones! 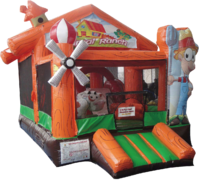 If your Inflatable Toddler Bounce House Rental is setup indoor, concrete, asphalt or require sandbags to secure the toddler bounce house, there will be an additional fee to your rental.